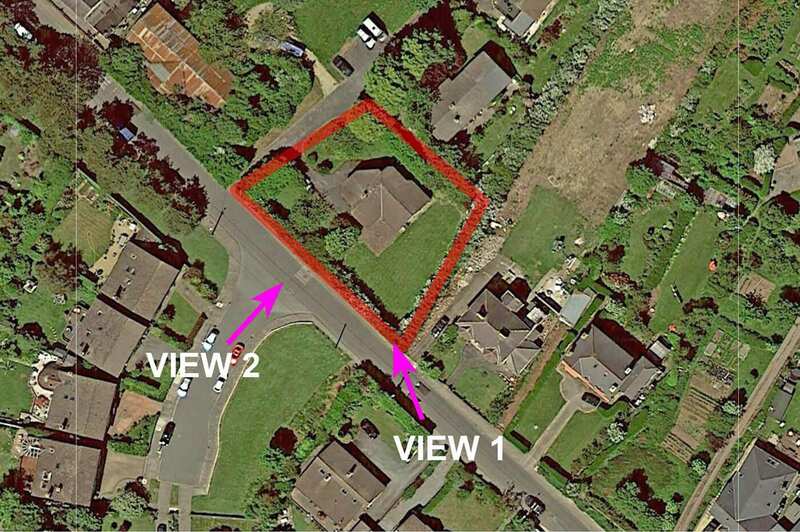 Prestigious 4 bed detached homes, 215 sq. feet. CASTLEROCK Homes would like to welcome a unique development in Howth Co Dublin. 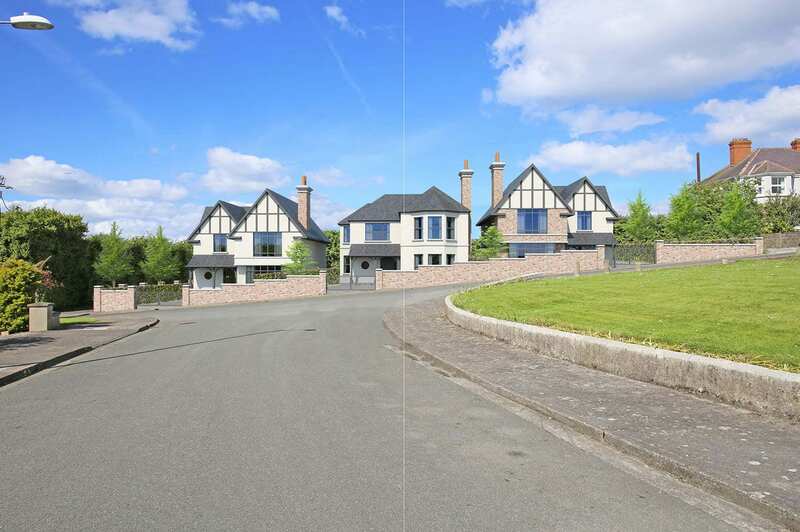 Situated on the summit in Howth and comprises of 3 exclusive four bedroom detached houses. These new homes represent the latest in stylish living and comfort. The houses will benefit from an A-rating construction and incorporate modern traditional interiors at the highest quality craftsmanship and attention to detail. 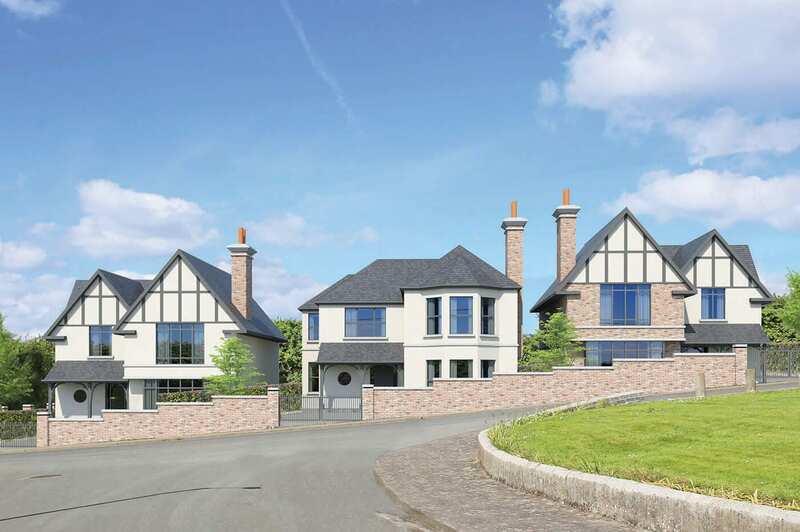 Our new development provides potential buyers with a unique opportunity to buy a brand new home in beautiful Howth. These beautifully designed family homes provide all the very best coastal and village living has to offer. For more information please contact our Castlerock office. CASTLEROCK are members of all relevant trade and industry organisations and have achieved the highest standards in professional development at management & contracts level. Our record on Health & Safety is one of the best in the country with continuous focus on our Health & Safety staff training. 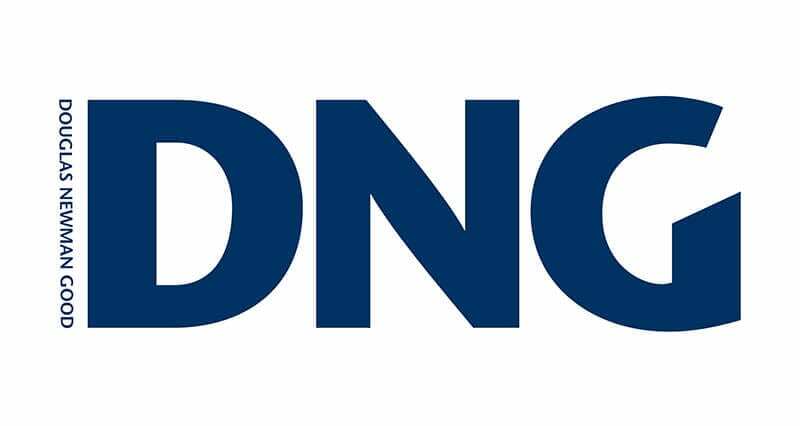 Many of our core projects team have been with us for many years and this has lead to our continued high standards of quality work and ultimately the loyalty of our ever growing client base. We are always delighted to engage with clients, new and old on the next exciting stage of their development and from the outset we aim to set a 100% commitment to them and their project and throughout the design, planning and build phase through to completion of the highest quality. Howth Village is a superb coastal suburb on the northside of Dublin City; formerly it was a compact rural village, surrounded by private estates, small farms and labourers’ cottages. 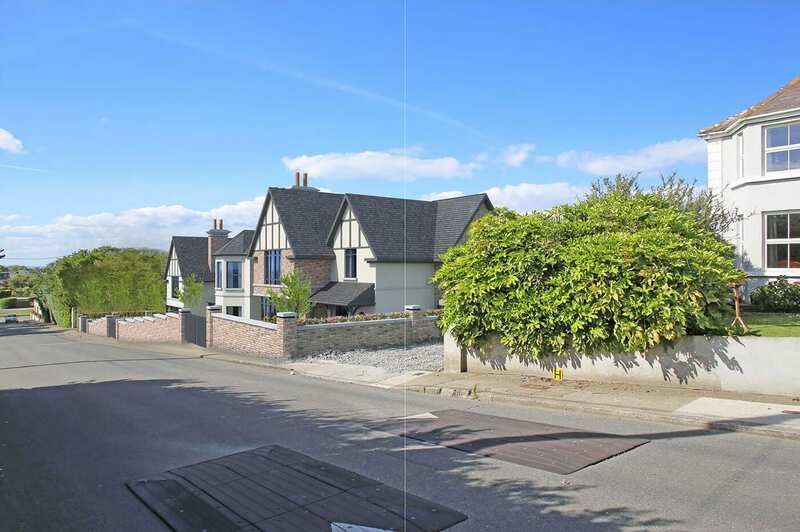 It remained largely unchanged until the spread of Fingal County Council began in the 1950s when new housing estates crept over the green countryside, with schools, churches and shops built to cater for the growing population. 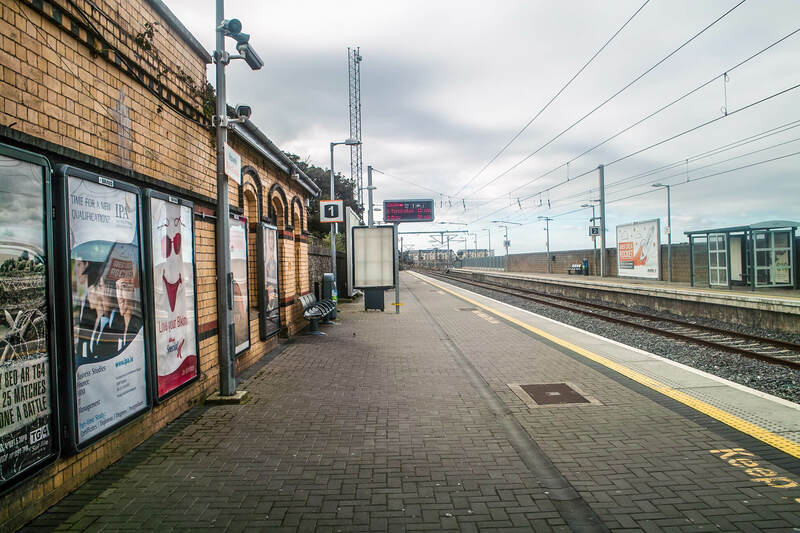 However, with its remaining eighteenth and nineteenth century houses, churches and railway station, it still retains its historical village atmosphere more than many suburbs of Dublin City. 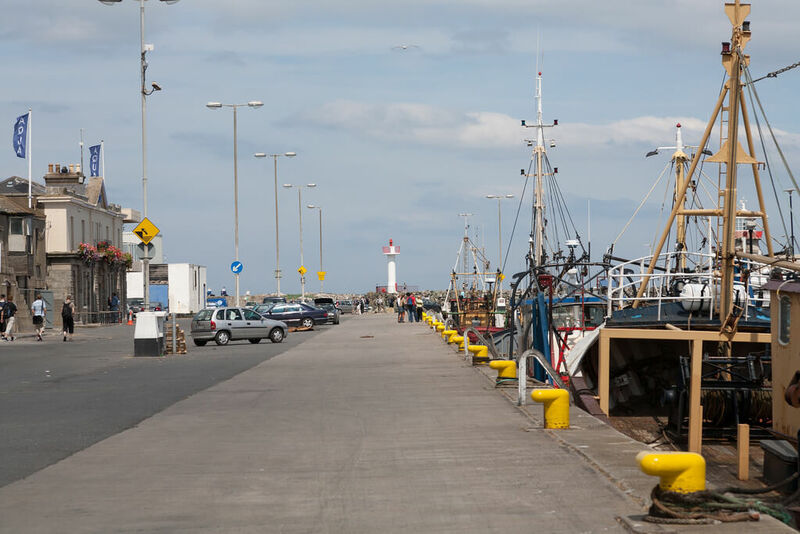 HOWTH Village boasts an extensive range of shops and outlets making the village area a vibrant place to be day or night. From restaurants to flower shops and boutiques, the village caters for everyone’s daily & special needs. 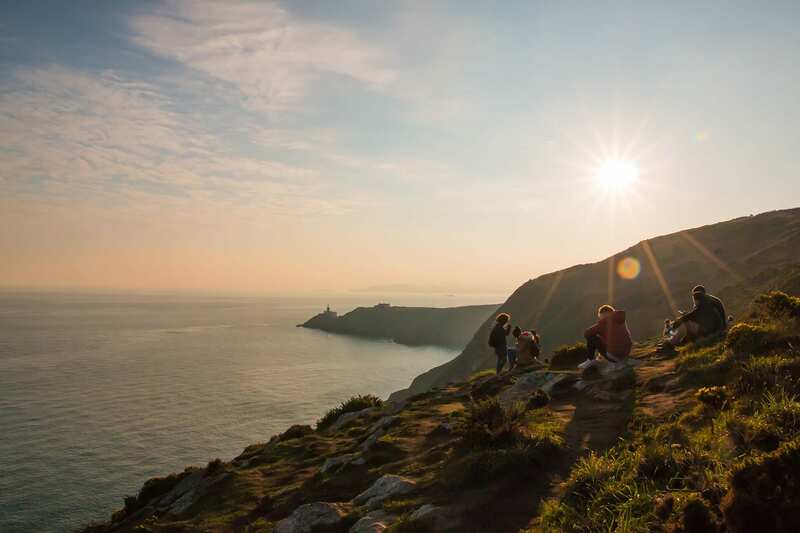 HOWTH is situated 25 mins from Dublin’s City Centre & Dublin Airport. 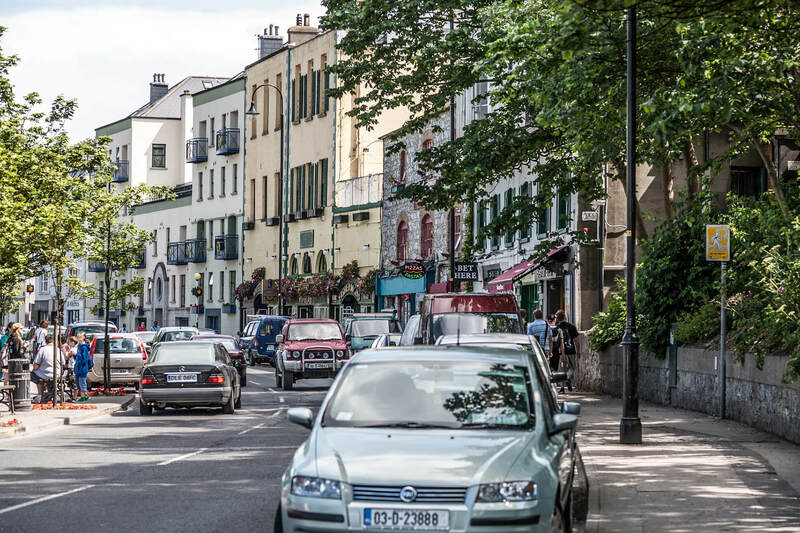 With a frequent bus and rail service on your doorstep, you can visit the city at your leisure conveniently and at your ease, taking the bother of traffic out of your day. HOWTH has a public library, a Garda station, a Parish Hall, a GAA clubhouse, Post Office, Doctors surgery, Places of worship and much more.